The 5th Annual Trail Ride will take place at 265 Whakapirau Road, Maungaturoto, which is 3 minutes from SH12 following the signs. 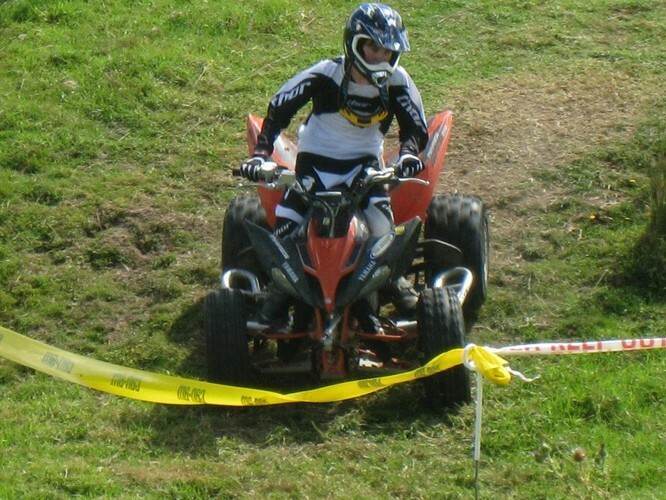 The Trail ride will feature open farm land, expert only and an expert only two wheeler section. The terrain is open sheep and beef farmland, which has a few sections of bush. The ride is a 35km main loop with three short cuts home and the tracks open at 9am and closes 3pm. The Trail Ride is over Don and Jackie McKay’s farmland which they have kindly opened to riders to use. Don and Jackie McKay are a strong community-minded family and Maungaturoto Primary School thank them for the use of their farm for this fundraiser for the school. For the kids there are two fully supervised kid’s tracks, one which is a learners lap and the other an advanced rider loop (we were told it was possibly the best set up kids loop that people had seen). There is something for everyone’s level of riding, so if you’re keen we hope to see you there.